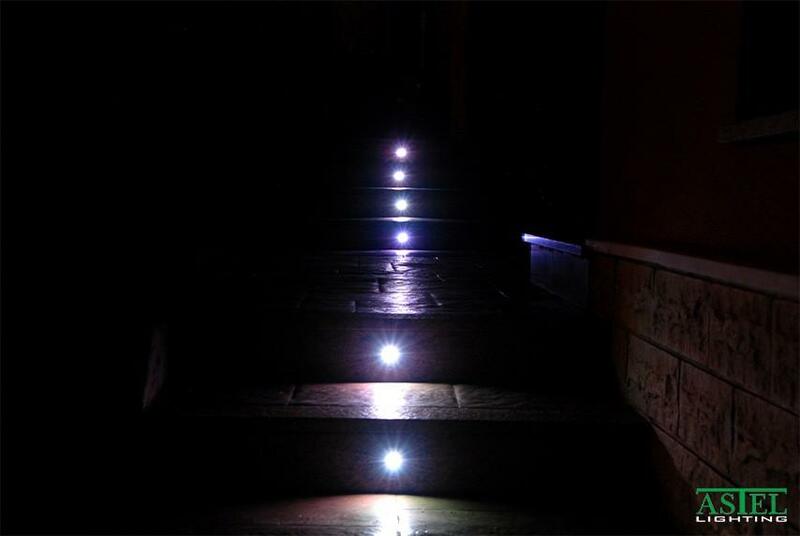 Nowadays LED lighting solutions are kind of a big deal. Conversions from traditional to combinations of LED lighting and strip lighting reduced energy, often reduce maintenance, and operating costs to an amount that is worth real consideration. These kind of installations can deliver a wide range of colours, and a control scheme that allows lighting designers to fully realize their creative ideas. Every engineer and architect should be interested in the technical and practical details of lighting project, for example how to lower operating costs or reduce maintenance requirements, but the non-energy benefits these projects can bring can be even more important. With them we create beautiful spaces for local residents and the tourists, that will visit sights more frequently and with more passion. The aesthetic of it makes community more exciting, not mentioning the economic point of view of extra money flow that naturally comes with it. There is probably no architecture without lighting. Exterior architectural lighting makes right buildings to stand out, and leave the others in the shadow. In the last decade there has been a big development in this area. 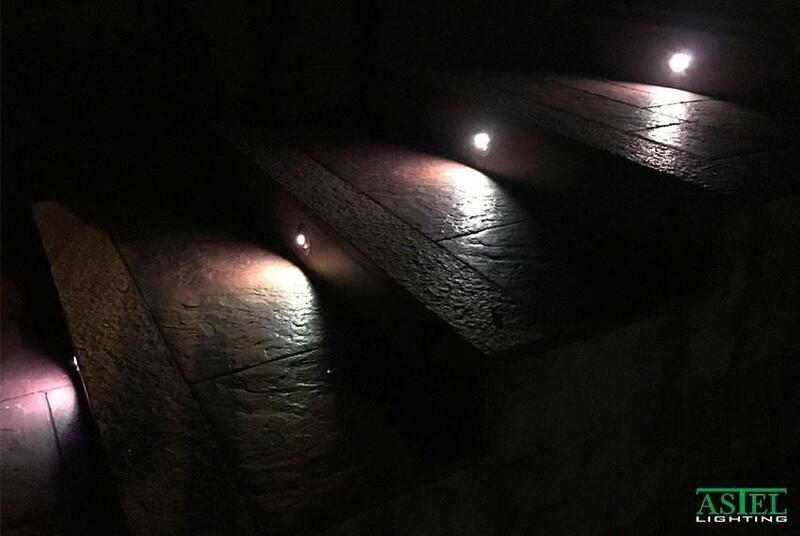 LED architectural lighting has been delivered to world-known projects and it has become obvious that outdoor LED versions of it are as important as interior ones, considering the fact that the first impression of a building is created outdoors, before entering. From city centre, to our homes – LED lighting solutions are on the rise even in the residential areas. They offer a good help with lighting interiors and exteriors of our homes and living areas. Besides being more energy efficient than traditional options, they save significant amounts of energy, don’t contain Mercury, last longer and provide a lot more versions of brightness and appearance of light. They don’t always look like traditional light bulbs. Because of the compact shape, they provide almost unlimited amount of ways light can be used and added to our home environment. We distinguish between different sorts of installations, for example ambient, task, accent and decorative. Each category is used for a slightly different purpose. Ambient (or general) one provides an amount of light that gets evenly distributed through all the area or room. LEDs for this kind of lighting are dimmed, often shaped like pendant-hung fixtures. Task lighting is meant for places where an activity takes place (kitchen counter top, reading lamp, make up mirror). It highlights specific areas, a little bit like accent one, with the difference of its purpose, that is highlighting works of art or architectural features. Decorative lighting though, is the only kind of installation, used to achieve a pretty look. It usually lights chandeliers and/or wall scones. To apply good lighting solutions for our residential area, we should also look into some other aspects of it, like colour temperature, dimming, light appearance, brightness and colour accuracy. Each of them will make a difference and help our environment to become exactly as wished. Various LED lighting products used for that purposes involve recessed downlights, decorative pendants or wall sconces, suspended or linear lights, high-efficiency recessed lights, downlights, wraparound lights, slots, flood-lights, contractors ect. Recessed lighting plays just a small part in the wider spectrum of architectural lighting, that in most cases creates multiple layers of light, using many lighting types and fixtures. It makes contrasts in light and makes our buildings look less boring. Today we only talk about integrated LED recessed lighting. There are three vital parts of any recessed lighting product, the driver or power supply, the structural component called the housing and the light engine (also trim), the only part of the product that is actually visible and creates light. LED boards are completely integrated into the product, which can make our installations a lot more minimalistic.